We recently worked on the launch of Louis ii shirts - bespoke, tailored shirts that are Savile Row quality, but made right here in Cape Town. 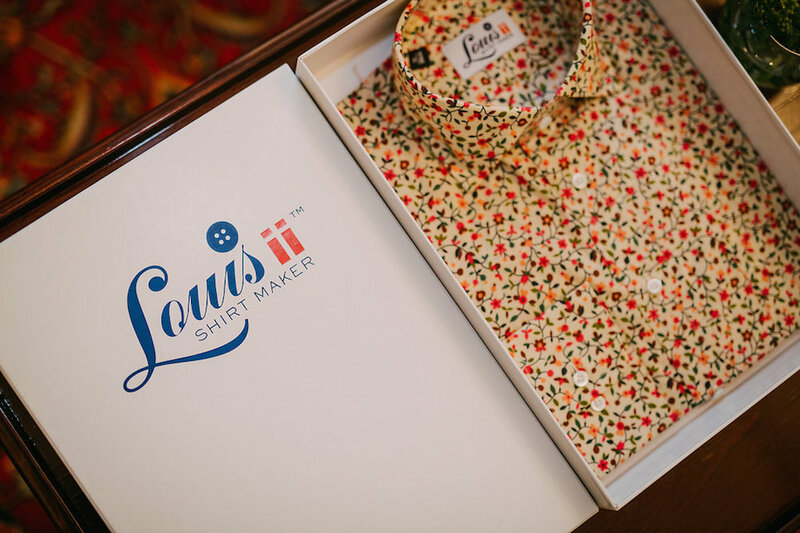 Louis ii shirts is the brainchild of Cape Town based entrepreneur and TV commercials producer, David Elton and legendary Savile Row, London trained bespoke shirt and suit maker, Louis Gwatkin. They decided to see whether they could make the best ready-to-wear shirts available in South Africa. It took the pair two years to find cutters, and train seamstresses to produce the quality they deemed acceptable. The selection of hand cut and hand crafted shirts offer the kind of high quality, fine finishes, and attention to detail expected from London’s Jermyn Street and Savile Row. Four highly skilled seamstresses work on each shirt, using the finest quality Egyptian cotton and mother of pearl buttons. 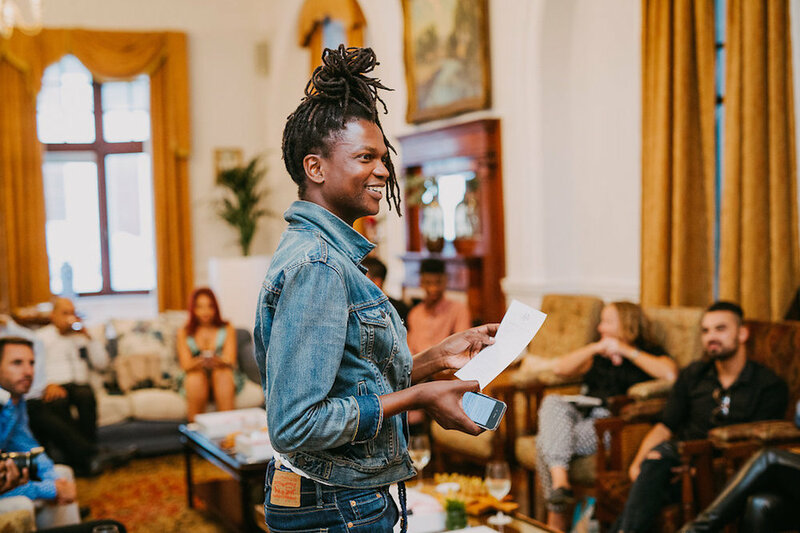 To launch the brand, we hosted a Launch event at The Cape Town Club, inviting a number of influential fashion media and bloggers to join the creative minds behind the brand for a lovely evening of canapés and drinks. The results were the brand being listed in Business Day Wanted, GQ and BA Highlife magazine, amongst others, as the shirt brand of choice. Have a look at what MJ, the Perfect Gentleman and Renaissance Man has to say about it all.